Clinical studies have proven allergy drops to be an effective alternative to allergy shots. Allergy drops are taken home and administered under the tongue by the patient, allowing them to only have to make clinical visits 1-2 times per year after the initial test. Patients can take allergy drops - or sublingual immunotherapy - at home, without the pain of injections or the need to take time off for an office visit. Tired of nothing actually fixing your allergies? Allergy drops give you years of relief form your specific allergies! No more stocking up on antihistamines every time your worst allergy season comes around. Allergy drops (including under-the-tongue applications) have been used for more than 100 years. In the last 30 years, research has shown that sublingual immunotherapy is safe and effective. In a 2009 study, more than 2,300 patients who received sublingual immunotherapy experienced significant symptom relief and needed less medication for allergies and asthma. Allergy drops are endorsed by the World Health Organization and the Allergic Rhinitis and Its Impact on Asthma guideline. For long-term relief, treatment generally takes 3-5 years. What's the difference between drops and shots? Allergy drops are just as effective as shots and have the same timeline of treatment. The areas where drops and shots differ are in safety and convenience. Shots have a risk of putting the patient into anaphylatic shock, but drops do not have that risk. Shots also require a weekly trip to your allergist for a painful injection followed by 30 minutes of sitting around before you can leave (due to the risk of anaphylatic shock outside of medical attention). Here's what our patients have said about drops! "With the drops, I don't have to go out of my way to get weekly shots at the clinic. I can finally get somewhere with my treatment. Now I can be outside all day and not be affected by my allergies! More questions about allergy drops? Click the link to show our FAQ! Click the link to hide our FAQ! Can I be on seasonal allergy drops and food allergy drops at the same time? Yes. You just have to wait 20 minutes between the different types of treatment. Is there a chance of a severe reaction at home from taking the drops? It is extremely rare to have any severe reaction. The latest studies show the rate at 1 per 100,000,000. There have been some reactions reported, but all resolved. We accept most major health insurance plans, including Scott & White. We also accept most Medicare and Medicaid plans. Typically, drops are not covered by insurance. However, more and more employers are starting to add this as a covered benefit. What are the benefits of taking allergy drops? - Safe & Effective: Allergy drops are clinically effective as proven in multiple, worldwide studies. - Affordable: Allergy drops cost less than it would cost to take a daily over-the-counter allergy medication or nasal spray. - Convenient: Allergy drops can be taken at home or on the go. No more taking time off work to get an allergy shot! - Pain-free: Allergy drops are painless and easy to take. Patients that currently take shots are able to switch to drops (and vice versa). We typically will repeat your allergy testing prior to switching treatments. 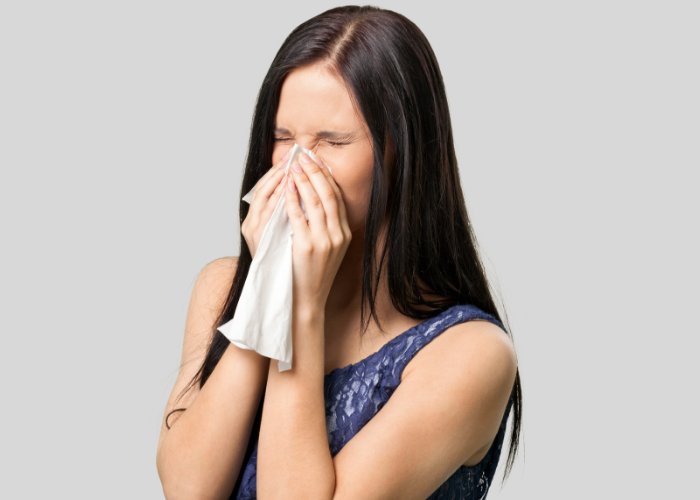 If you think allergy drops may be right for you, or would like more information, call our office or contact us today to schedule a visit with our allergists or ask any questions.